Why C Programming was created? 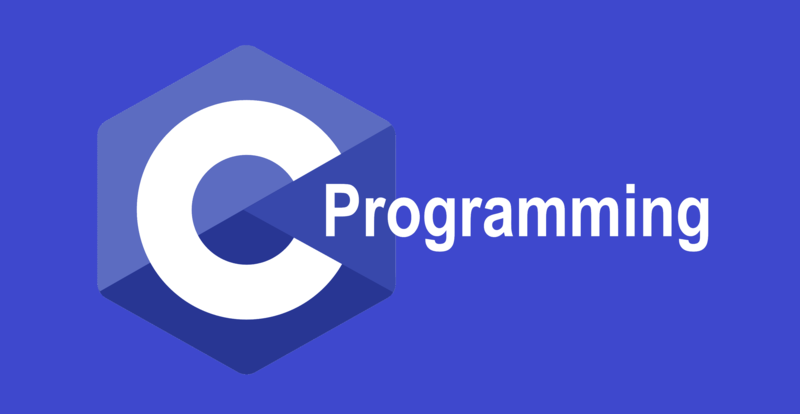 C is a general-purpose programming language developed by the ultimate god of the programming world, “Mr.Dennis Ritchie” (Creator of C programming ). The language is mainly used to create a wide range of applications for operating systems like Windows and iOS. The popularity of the language can be clearly seen as this language has made to the list of top 10 programming languages in the world. Want to know how? well, there are numerous reasons for this. And the best part is we will be discussing each of them here. But first, let’s see what its definition has to offer. Also Read- What is programming? | Introduction | How to begin. The PDP-11 version of UNIX System was formally written in assembly language. And we all know that assembly language is low-level programming language which means it is difficult to read and write. So the Creator of UNIX OS (Operating System)wanted to rewrite the system in B language (BCPL- Basic Combined Programming Language). Which again was not a great idea as the B language doesn’t have all the features which are required to rewrite the system. This lead to the creation of C programming language which later became deadly popular and now its been more than 40 years since its launch. Despite being that old this language never lost its charm. It is one of the most preferred languages to start programming with. Why because its old? No, there are some other reasons as well and we will be revealing them below in the features. Fast- There is no doubt about it. C is one of the fastest programming languages in the world. Other programming languages such as Java and Python can offer more features than C but those additional features effects on the performance of the language. This disadvantage somehow is converted into an advantage for “C” which is pretty phenomenal. Procedural- This is one of the best features of “C”. Procedural means following top to bottom approach. However, this is not only the paradigm to be followed there are some others as well. Such as OOPS (Object-oriented) followed by C++, JAVA, and Python. Portable- Programs written in C can easily be transferred to any Operating System regardless of any hardware changes. This makes C a highly portable language. Modularity- Code written in C can be stored in the form of libraries for future use. It also has some predefined libraries which are used by the programmers in their code. The most common example is printf (From stdio.h). Statically Typed- C is a statically typed programming language which means the variable type is checked during the compile time, not in the runtime. General Purpose- Despite being very old, this language is used in a large variety of applications ranging from system programming to photo editing software. It can also be used in the creation of embedded systems, operating systems, and databases. System Softwares- C is capable of creating System software. This language can be used to design the system software such as operating systems and compilers. Application Softwares- It is not only limited to the creation of system software, but you can also design application software like spreadsheets hence making it best for both worlds. 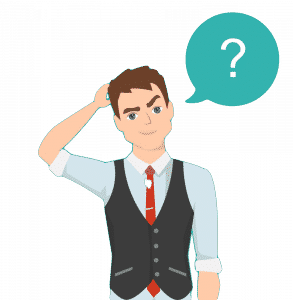 Graphics design- It is also widely used to create graphical related applications like a computer and mobile games. Solve Mathematical Equations- To perform any kind of mathematical calculations C programming is used. Similar to any other language there are tons and tons of resources available to learn C as well. You can learn it offline by taking numerous classes in your city or you can just opt for an online course. The main advantage of online courses is that they offer free tutorials. This facilitates you to learn without paying anything. So here we are listing some of the best available online sources. So this was all regarding the introduction of C programming.